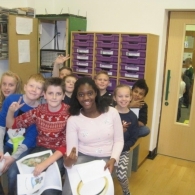 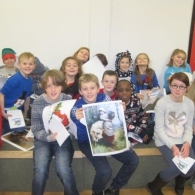 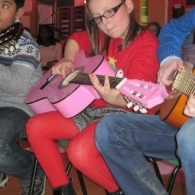 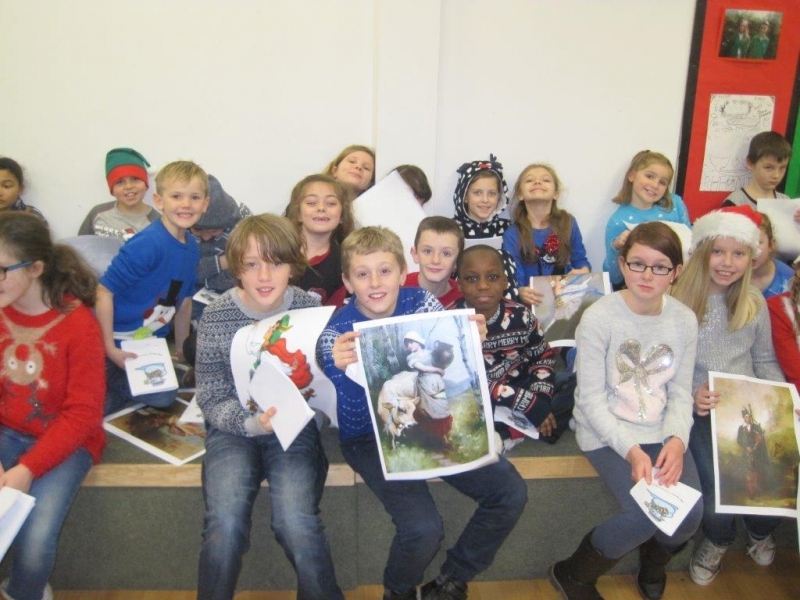 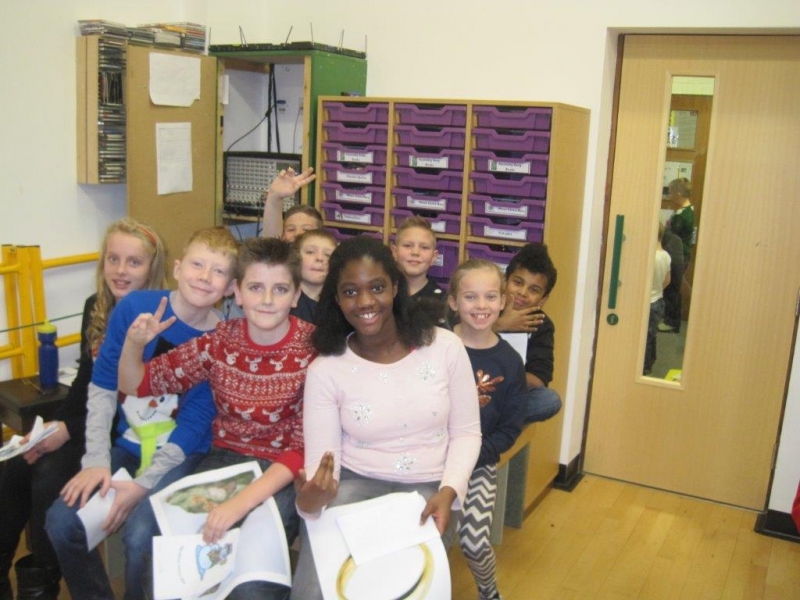 In Easter 2016, LKS2 lead their own production of Little Red Riding Hood. 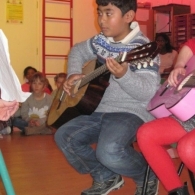 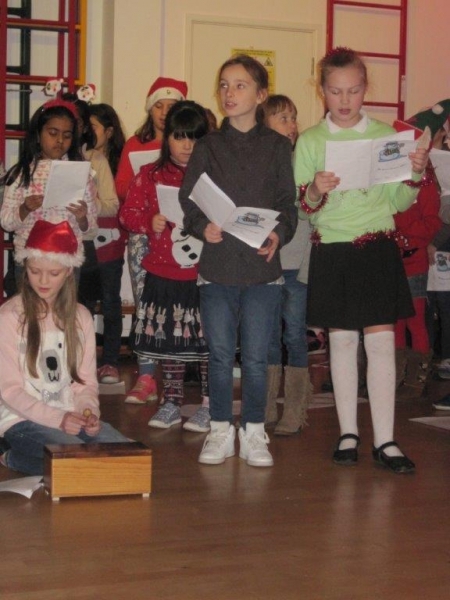 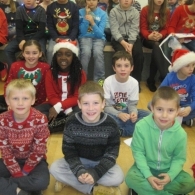 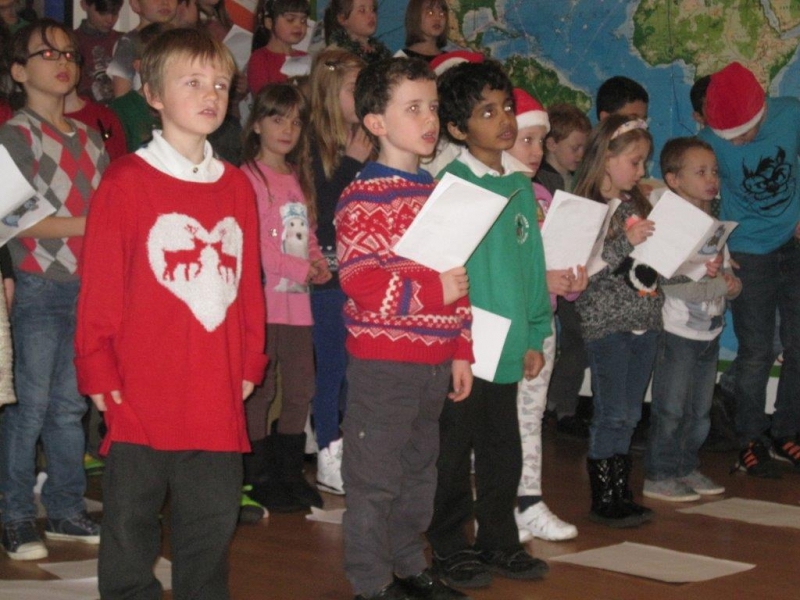 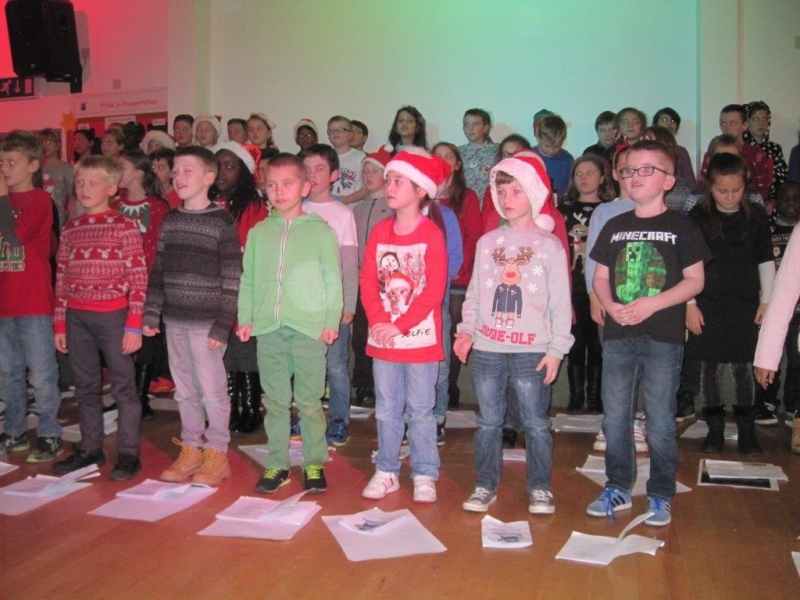 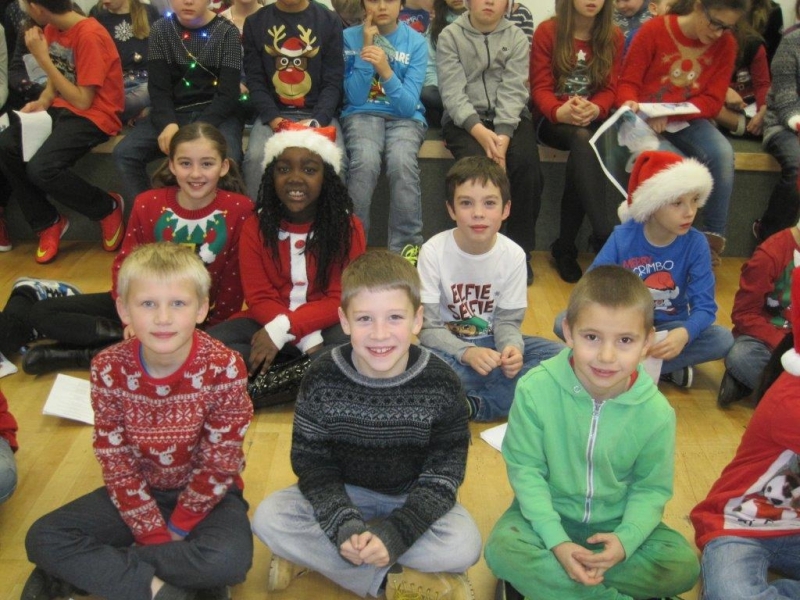 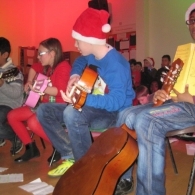 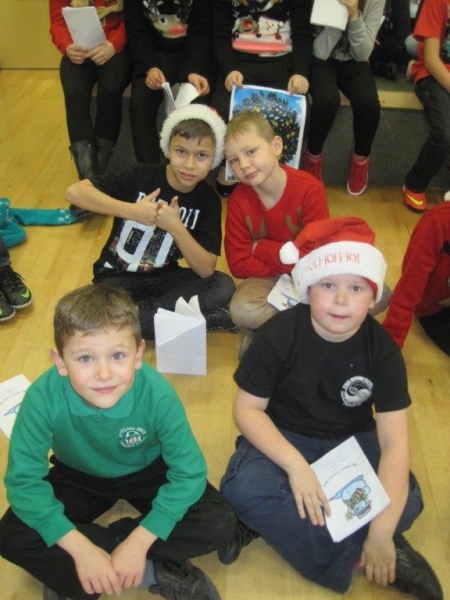 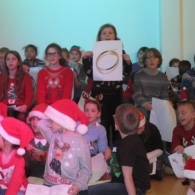 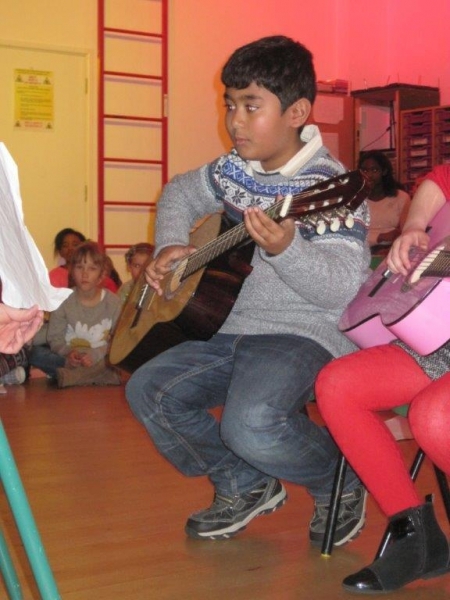 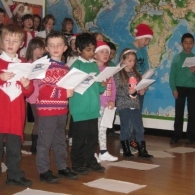 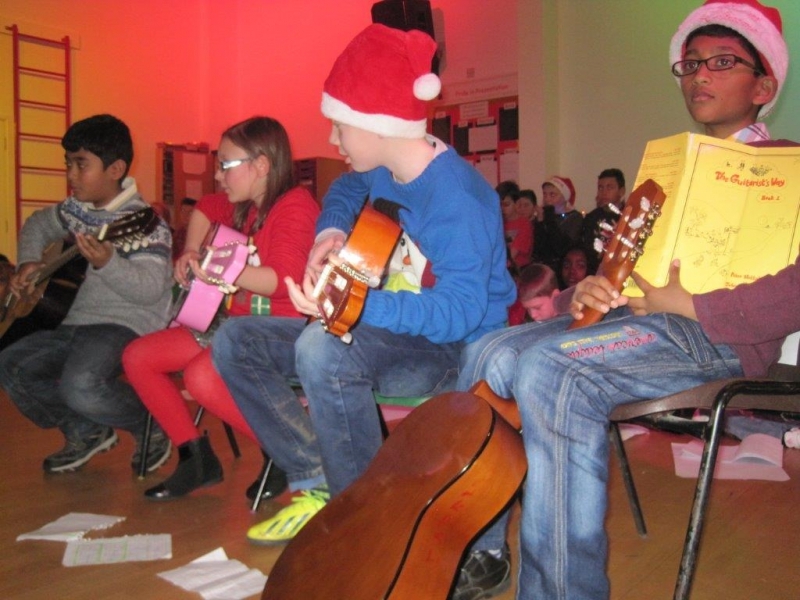 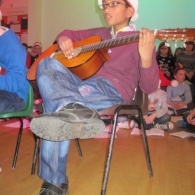 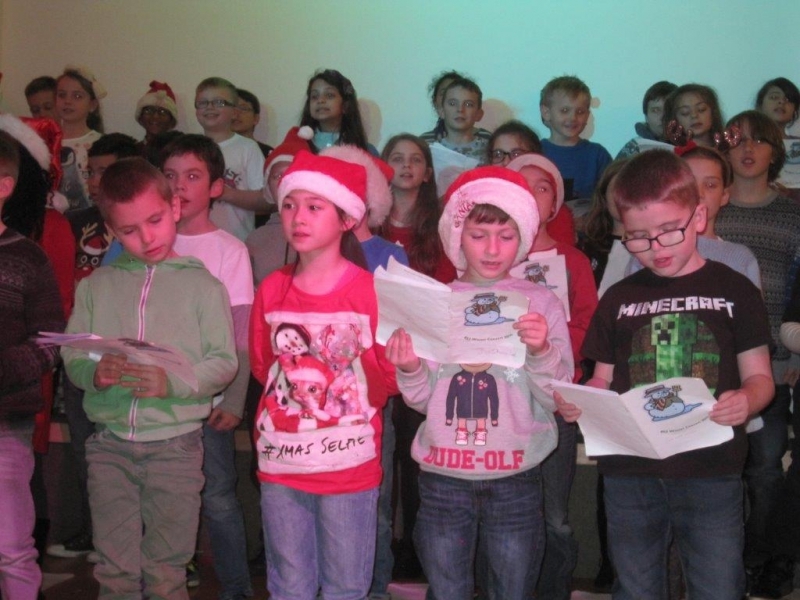 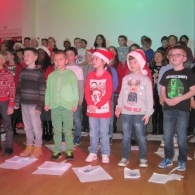 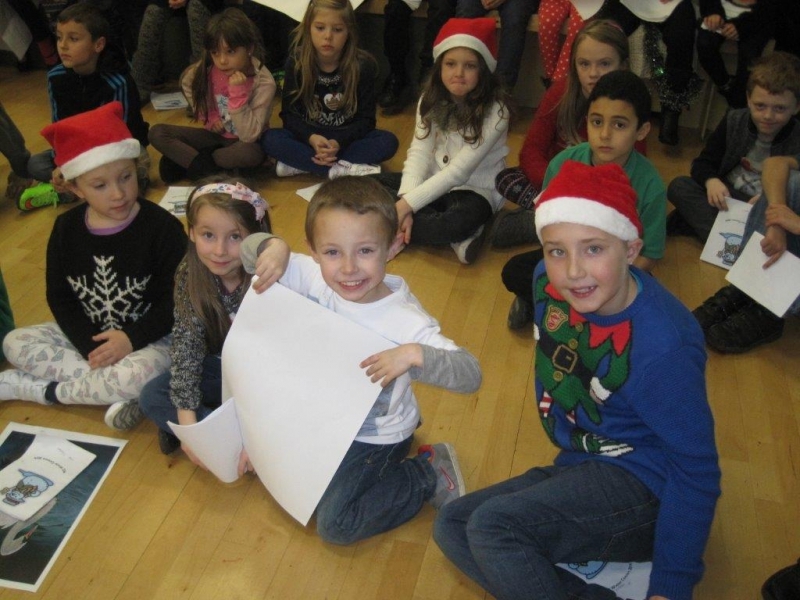 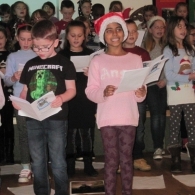 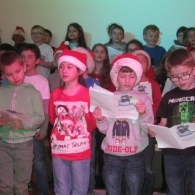 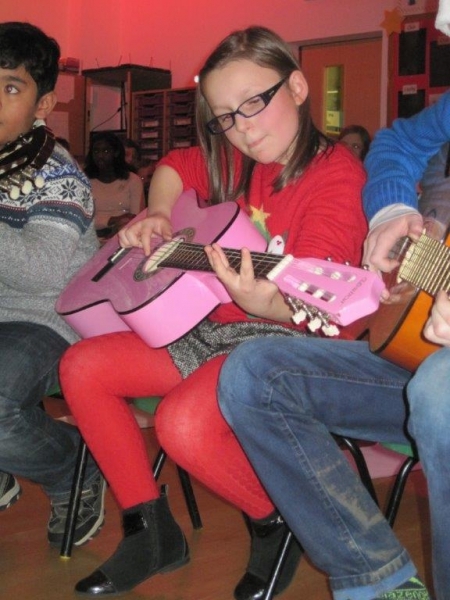 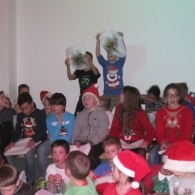 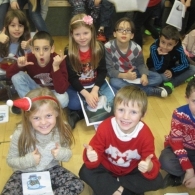 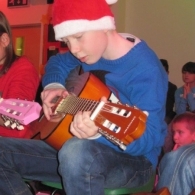 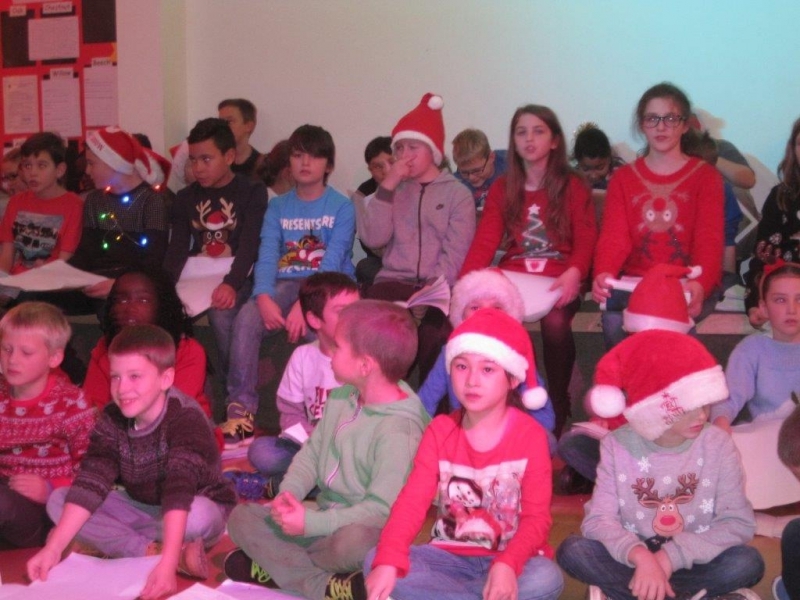 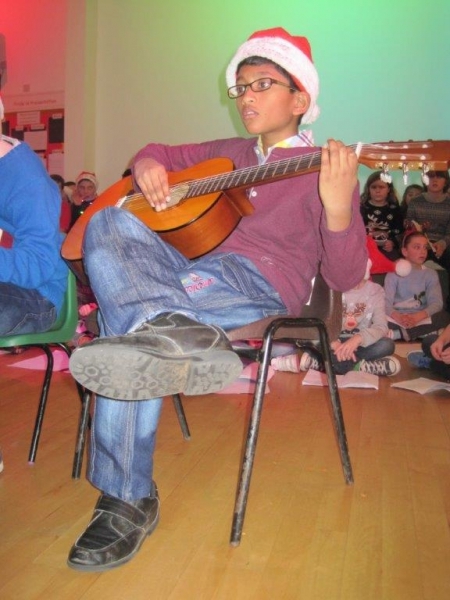 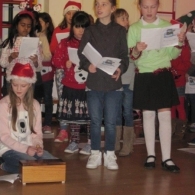 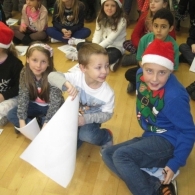 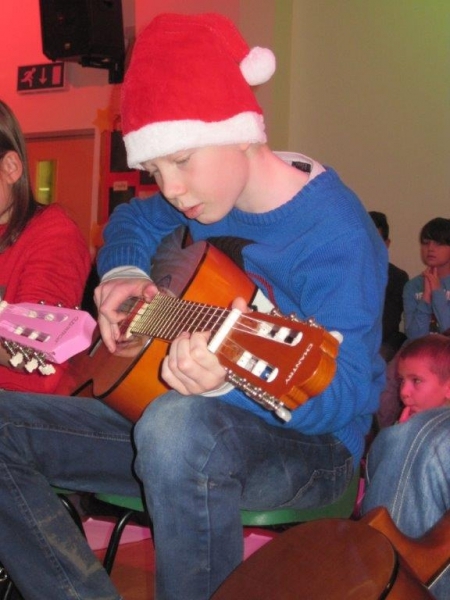 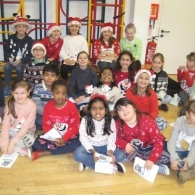 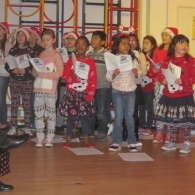 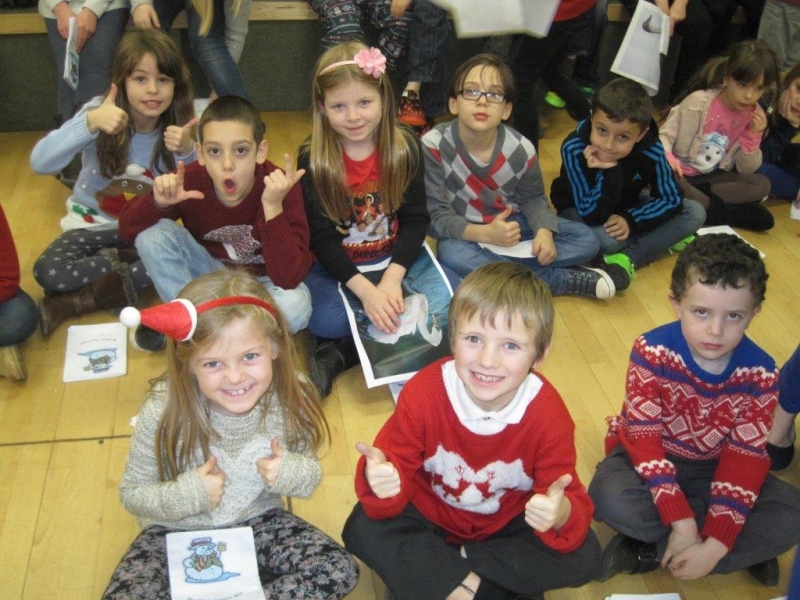 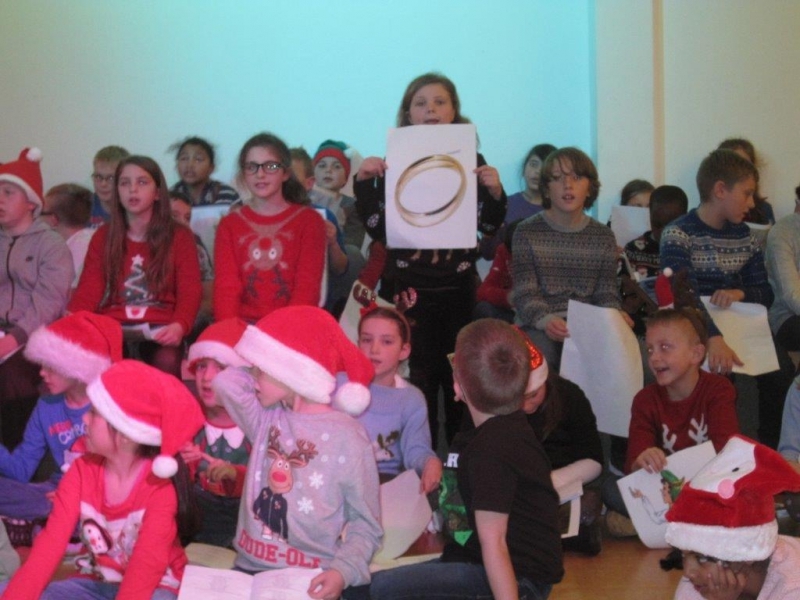 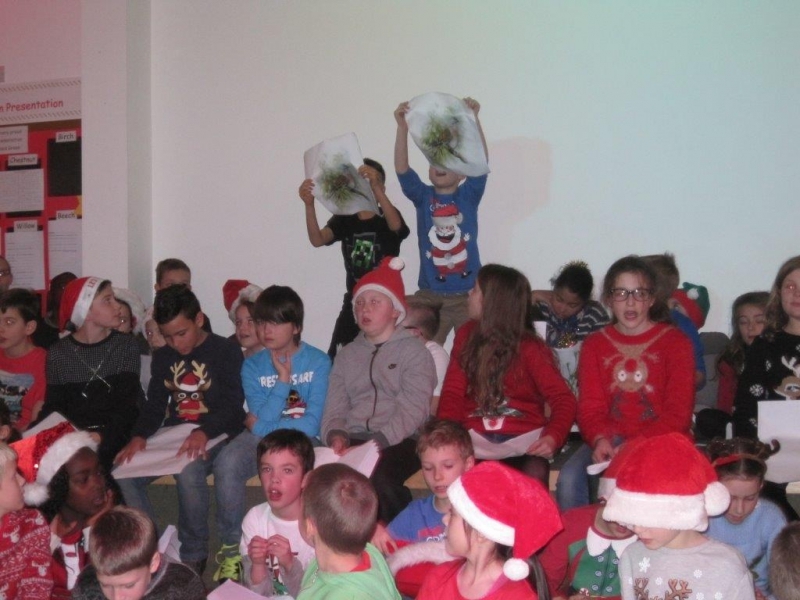 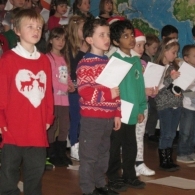 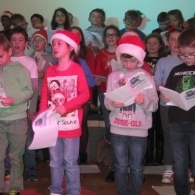 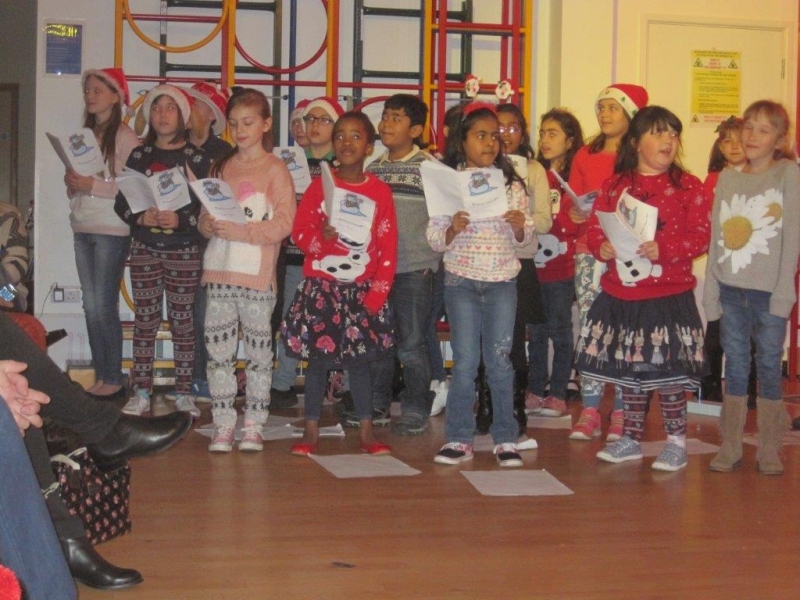 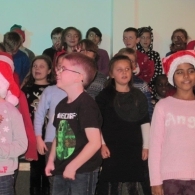 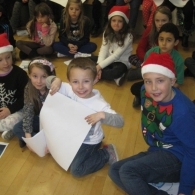 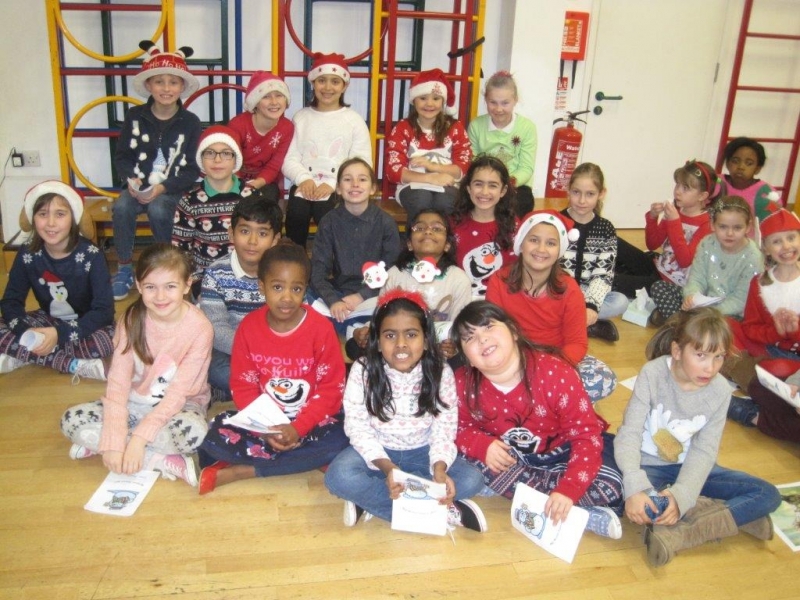 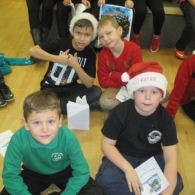 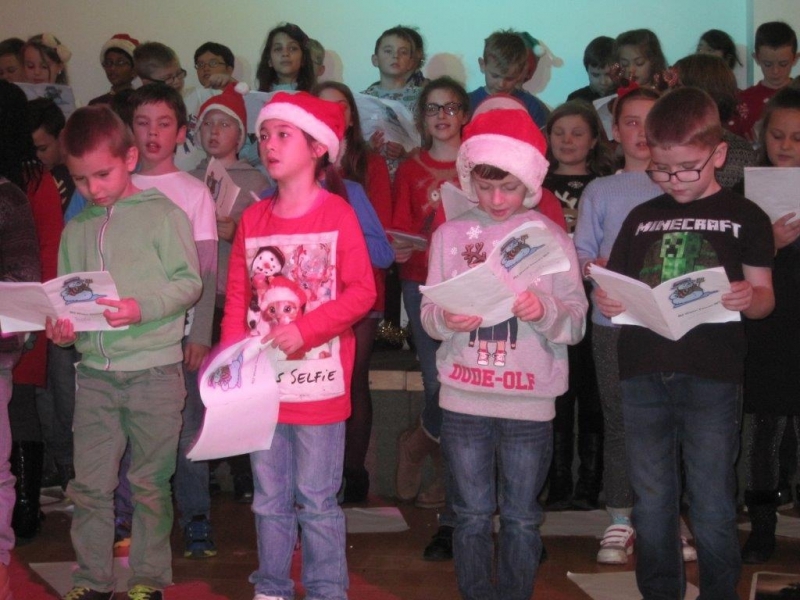 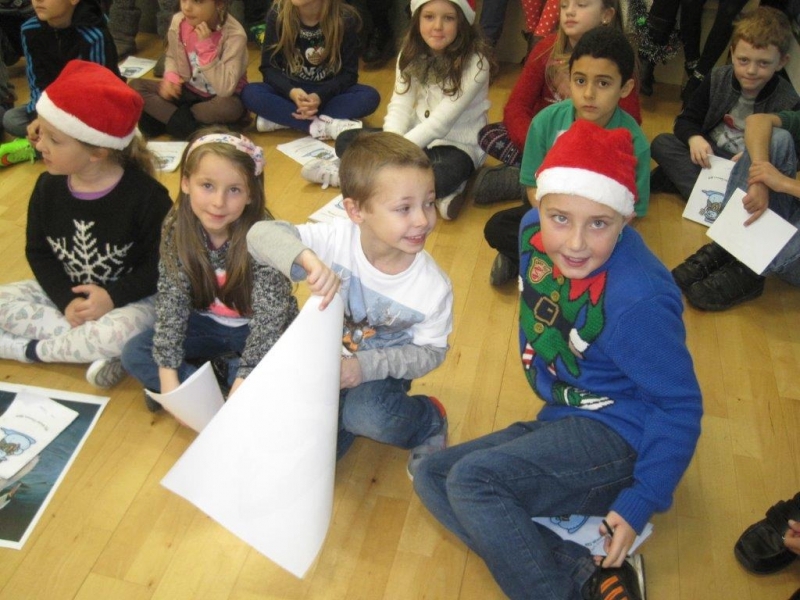 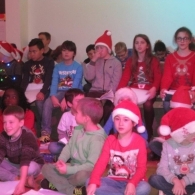 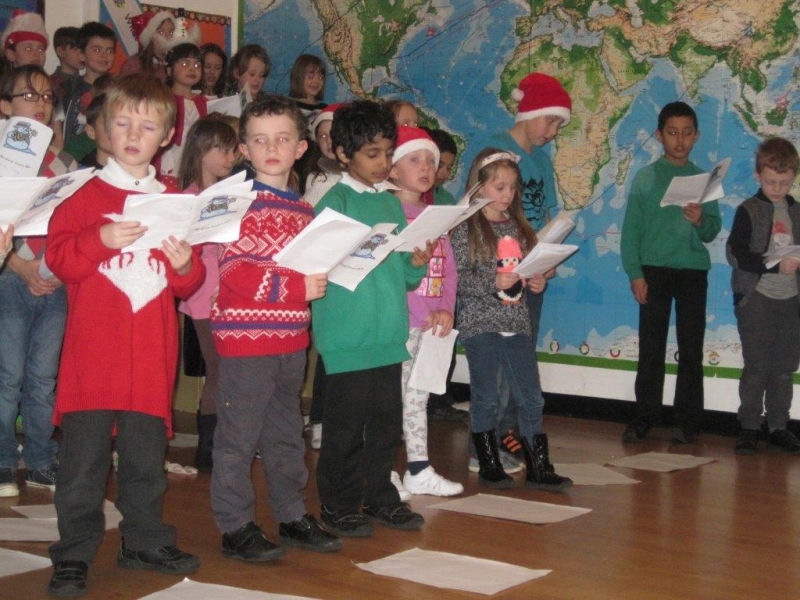 It was a performance lead by the children, for their peers, friends and families. 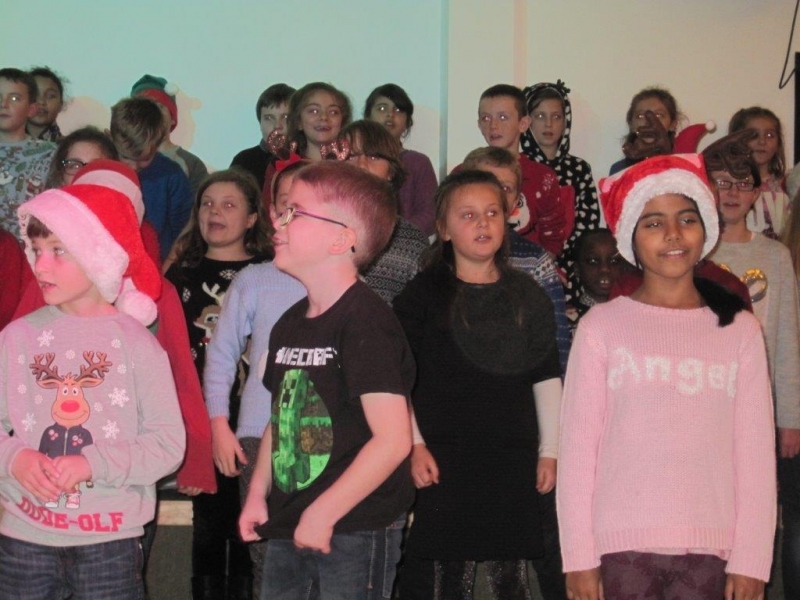 They created the backdrop, the costumes, the props and even composed some of the music, with children having roles both on and off the stage. 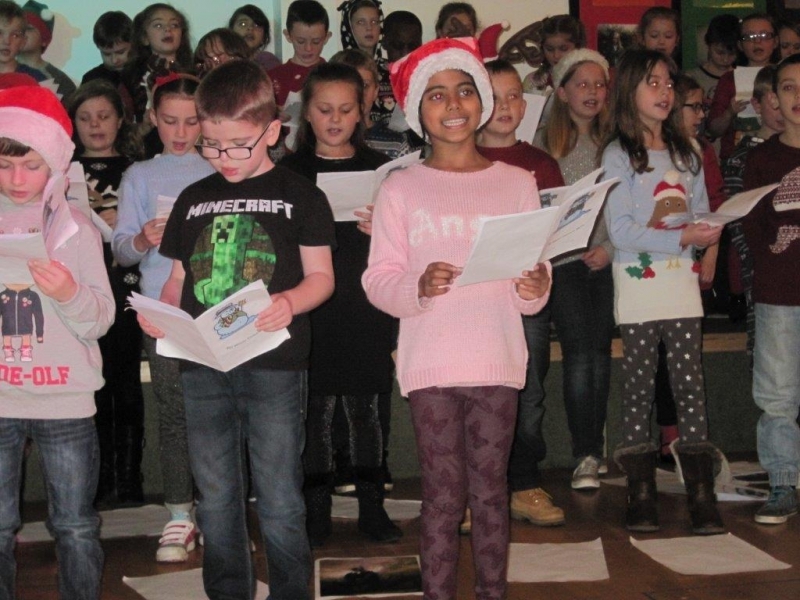 Such hard work and determination was shown by all and we were so proud of our team.